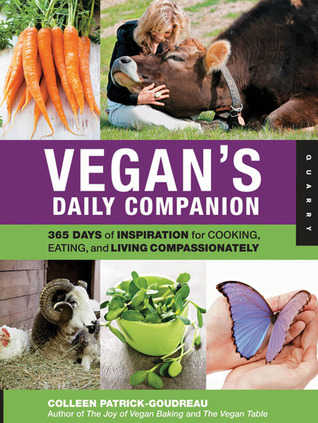 Sign into Goodreads to see if any of your friends have read Vegan's Daily Companion. Kim, it was good but not my favorite of hers. Very good for a new vegan who might benefit from some daily encouragement, tho!